According to a data report done by USNewswire, 18-35-year-olds perceive Canada as one of ‘the best countries'’ followed by Germany and the United Kingdom. According to a data report done by USNewswire, Canada ranks as one of the best countries worldwide. The report revealed that, on average, 18-35-year-olds perceive Canada as one of ‘the best overall’ followed by Germany and the United Kingdom. This survey consisted of 16,200 respondents and its aim was to evaluate 60 countries across 24 rankings. "Millennials will play a significant role in shaping national economies worldwide for decades to come," said Brian Kelly, editor and chief content officer of U.S. News in a statement. "Capturing their perceptions is valuable in helping to determine the current and future possibilities of economic, political and cultural success in nations." 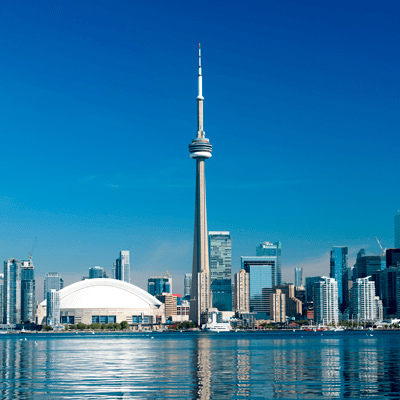 As the results above show, Canada is the perfect destination to reinvention and opportunity. At CanadianVisa.org, we specialize in assisting immigrants with their dream of moving to Canada by making sure that all of the paperwork and processes are submitted correctly and on time. With the expert help of our RCIC’s, not only will candidates be well-informed of all immigration policies and news, but their application will be optimized to ensure the best results.